Brand: Katy Sue Designs KD-DM17 Units: 1 Dimensions: 4" wide x 4" long Made with FDA approved food grade silicone. 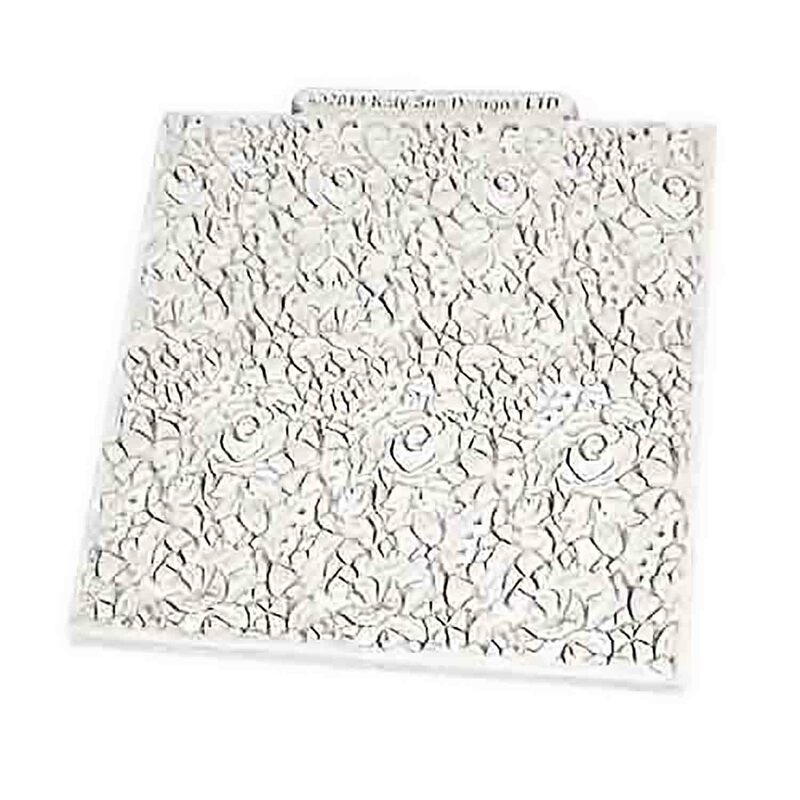 Use the mat with fondant, gum paste, marzipan, chocolate, hard candy, cold porcelain, and many other mediums. To use mat: Lightly dust with cornstarch, place fondant over mat and roll over fondant with a rolling pin. Peel fondant away from the mat.